Elite Services Junk Removal & Demolition does its part by recycling after every job. 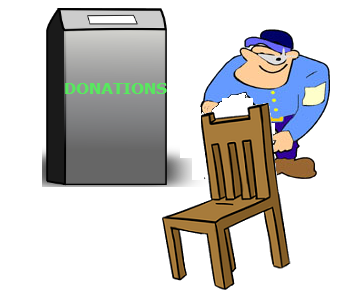 We take everything that comes from either a removal and demo job and either donates or recycles everything. Throwing out everything would be terrible for the environment. As a homeowner you can also do your part by recycling as well. 1) Economy: There are many american companies that rely on recycling programs to make new products. 2) Jobs: The more that we recycle, the more jobs and people there will be. In the US, the recycling industry is a $236 billion industry and has more then 56,000 employees. 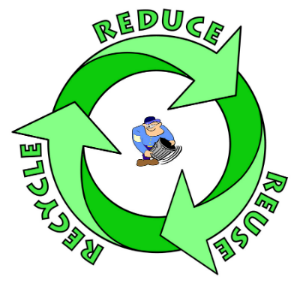 3) Environmentally friendly: One of the more beneficial and obvious reasons to recycle is because it’s good for the environment. Less energy is required, fewer resources are used it keeps waste being tossed in landfills. 4) Reduce Waste: Americans on average discard between 7-10 pounds of garbage every single day. Recycling will cut back on waste which gets tossed in landfills. 5) Water Pollution: Making products with recycled products generates far less water pollution then in comparison to new materials. 6) Wildlife Protection: Recycling materials means that there is less reason to damage forests, wetlands, rivers and other various wildlife places. Working with Elite Services for your next junk removal or demolition project will additionally help with recycling. For more information about Elite Services, please feel free to give us a call at 978-317-5388 or fill out an online contact form.